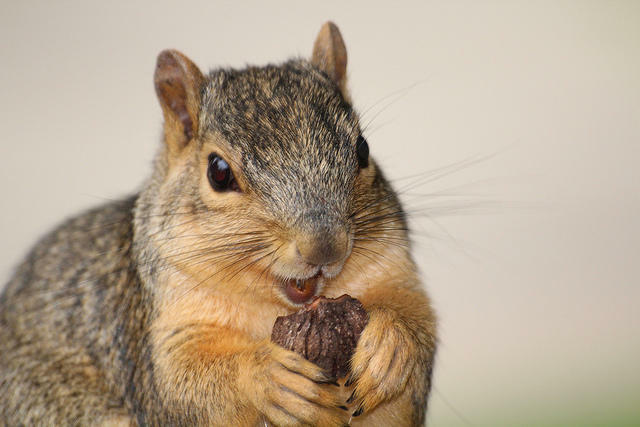 Who doesn't love a nut? Little-known fact: It's chestnut harvesting season in Kansas. So what's the scene at the local chestnut orchard? And how are chefs using the overall nut bounty in area kitchens? Nuts — they are in so many dishes, but they are hardly ever the star of the show. Without them so many of our favorite dishes would fall flat, but when we talk about food they rarely get their due recognition. This week, Food Critics Charles Ferruzza, Jen Chen and Mary Bloch give nuts their moment in the spotlight and pick out the 'nuttiest' dishes available in and around the Kansas City area. A colleague accosted me at the coffee machine the other day with an urgent question. "Why are pine nuts so expensive?" I promised to find out. And I did. But along the way, I discovered something remarkable about pine nuts. They connect us to a world of remote villages and vast forests, ancient foraging traditions that are facing modern threats.